Five Palestinians are reported to have been killed in separate incidents in Gaza on the fifth day of Israel's offensive in the territory. Palestinian officials said the deaths bring the toll since Wednesday to nearly 50. Earlier, Israeli Prime Minister Ehud Olmert declined to say when the operation would end, but insisted Israel had no intention of reoccupying the Gaza Strip. 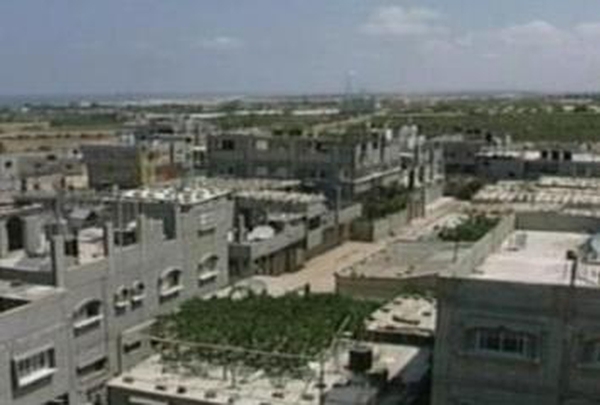 Israel says it is targeting militants but Palestinian officials accuse Israel of a "massacre".